Exilis is a new non-invasive procedure that uses radio frequency (RF) to help tighten and tone sagging skin and also helps reduce unwanted fat with no downtime. The radio frequency energy allows Exilis to safely heat the deeper tissues and ramp up the metabolic activity of the fat cells, causing them to liquefy. The fat is absorbed by the lymphatic system for safe removal and processed out by your kidneys within days. 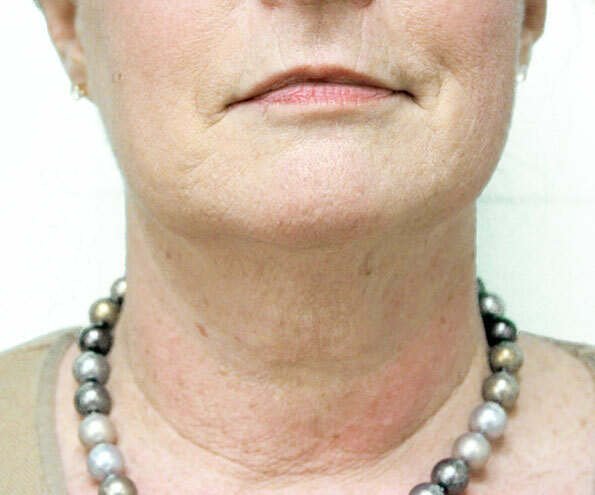 Exilis also remodels collagen, something that is often promised but usually never delivered. Because collagen lives deep in the dermis of the skin, it is quite difficult to reach. The cutting edge technology in Exilis can reach these fibers and transform the structure of collagen. Commonly treated areas are the lower face, jowls, neck, arms, abdomen, buttocks and thighs. 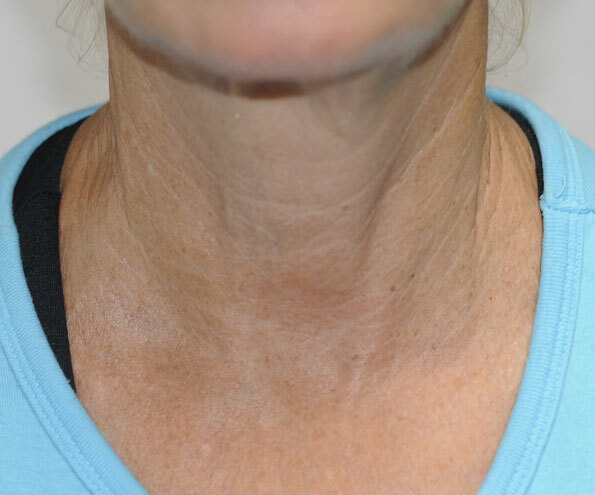 Exilis requires no numbing or anesthesia and is often described by patients, “Like a warm massage”. Each treatment is about 45 minutes to an hour, scheduled 7 to 10 days apart and patients are advised to have 4 to 6 treatments to achieve the best results. Results can be seen during treatment and maximum results are seen 3 months post treatment. After the age of 20 your body loses collagen at a rate of 1% each year. Thus the cells that produce collagen basically lay dormant. The Exilis treatments are spaced 7-10 days apart because when you’re trying to stimulate those dormant cells, it turns out that a 7-10 day interval between treatments wakes up those cells most effectively. 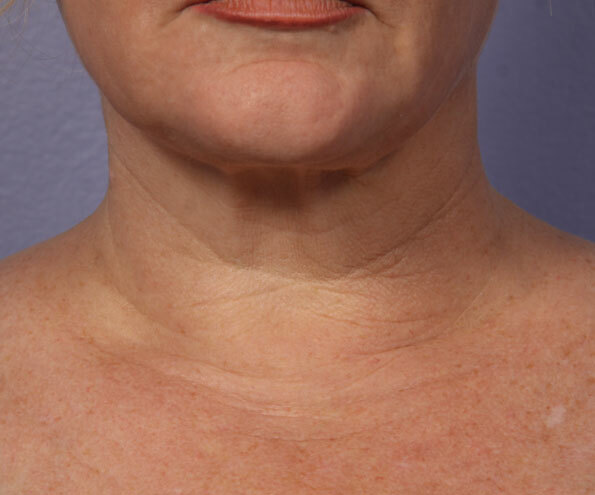 The RF waves from Exilis will diminish wrinkles and tighten skin. These waves will also deplete fat from excess fat cells, thereby enhancing the true contours of the body. There is no pain associated with an Exilis treatment. You will only feel a moderate to intense sensation of heat which is often described by some patients like a warm massage. There is no need for numbing or anesthesia with an Exilis treatment. Each Exilis treatment costs $200 to $300 and 4 to 6 treatments are advised to achieve the best results. Each treatment is scheduled 7 to 10 days apart. You may see results during the course of your treatments; however most of your improvement is seen in the 3 months following your last treatment. There is no down time with an Exilis treatment. Other than a brief period of redness and possible minor swelling you can resume your normal everyday activities. Drink plenty of water and resume light to moderate exercise.